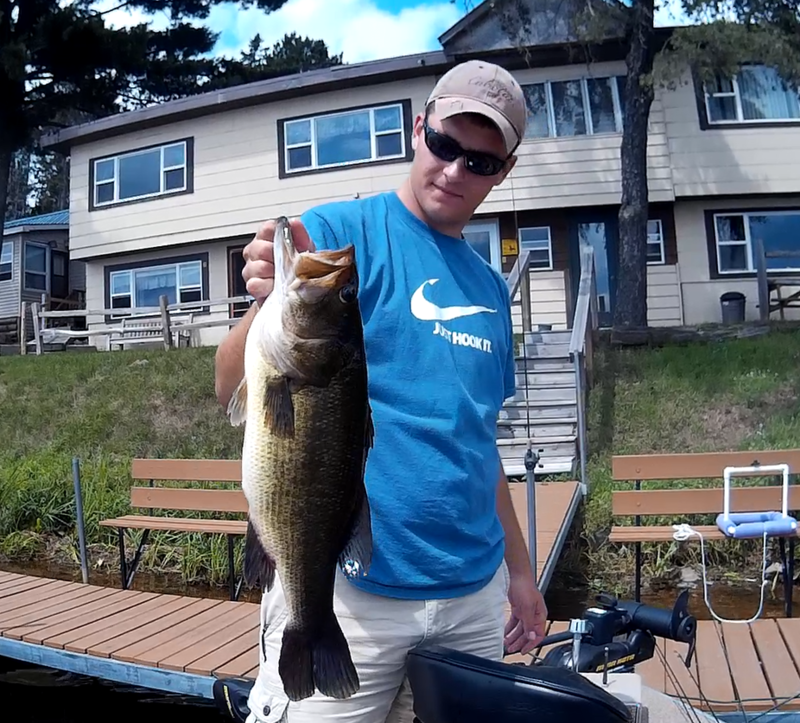 If you want to catch big shallow water bass, you should use the same approach as a hunter stalking big deer. You don’t see too many hunters going through the woods honking their horn or yelling to their buddies, yet anglers sometimes make a lot of noise while trying to catch a big bass in shallow water and that’s a critical mistake. Bass get in different moods and there are times when they are a lot spookier. 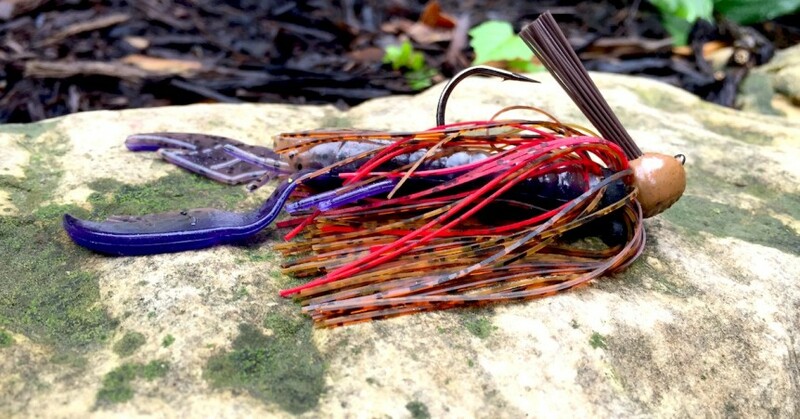 You’ll see a lot of signs that you are spooking fish, such as bushes and reeds shaking or mud boils in spots where bass have vacated in a hurry. 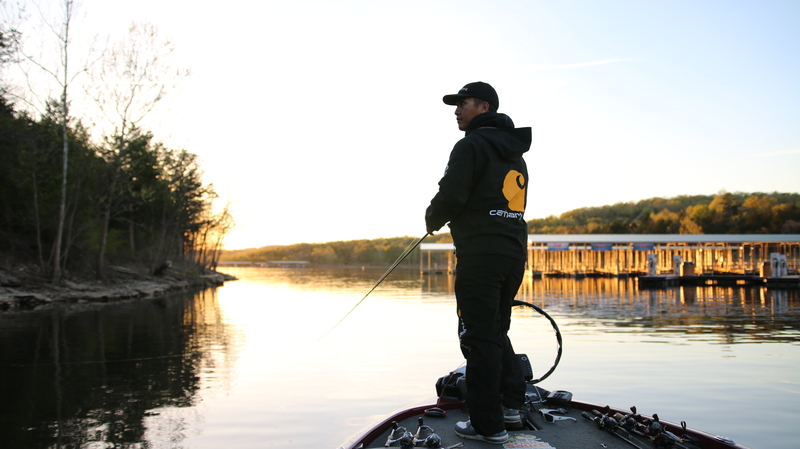 The first precaution you should take when shallow water bass fishing is during your approach. Try to approach an area as naturally as possible. If the area and its surroundings are still, then shut off your outboard engine a safe distance from the area and enter it as quietly as you can. If your area has a lot of wave action and commotion, then your approach doesn’t need to be as quiet. 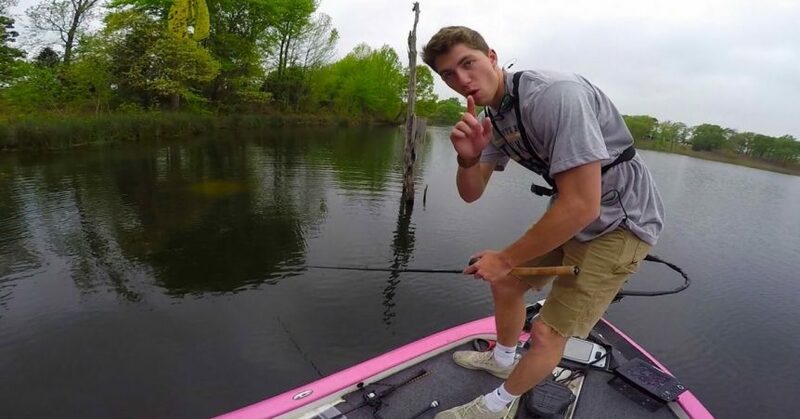 Next, avoid constantly switching your trolling motor on and off. Figure out the speed you need to work the cover and stretch of water you’re fishing and keep the trolling motor running constantly on that speed to avoid spooking shallow water bass. If you need to talk, speak in a low tone to your partner. Also avoid excessive noise such as dropping stuff on the bass boat’s deck that will spook shallow bass. A pitching or flipping presentation to make a quiet lure entry also prevents spooking a big bass in the shallows. When the lure enters the water it looks like a baitfish has flicked, which draws a bass’ attention rather than spooking it. In clear water, the sight factor becomes more important so you have to stay farther away from fish when working the shallows. Wear clothing in low-key colors such as gray or camouflage to make it harder for bass to see you. You also need to avoid rapid movements in the boat and keep a low profile when fishing shallow in clear water. Casting a shadow on the fish is about the worst thing you can do so avoid casting to spots where you have cast your shadow. Take these precautions the next time you fish for shallow water bass and you will enhance your opportunities to catch bigger fish.